Benelli India has received bookings for 85 units of the TRK 502X and 65 units of the TRK 502 models within 15 days of its launch. 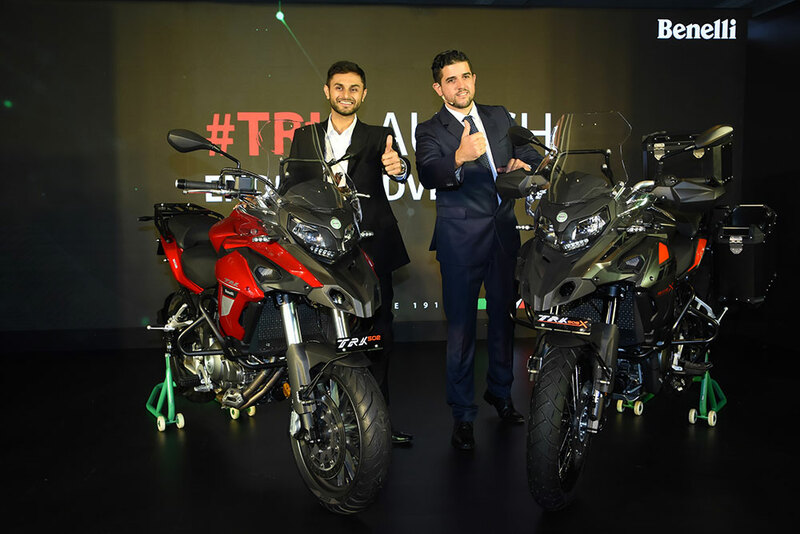 Benelli, a leading worldwide manufacturer of premium bikes and Adishwar Auto Ride India – Mahavir Group, today announced the record bookings of TRK 502X & TRK 502 models. Within a span of 15 days of the launch of the TRK 502X and TRK 502, Benelli India has received bookings for 85 units of the TRK 502X and 65 units of the TRK 502 models. Benelli is making consistent efforts to boost its dealership network across India. 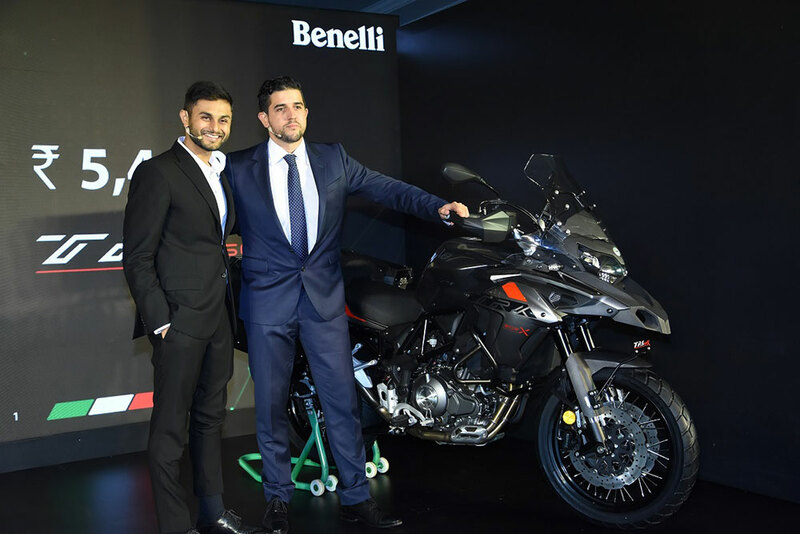 Staying true to its commitment of setting up 40 dealerships in India, by the end of 2019, Benelli has added eight new dealers to its network in the month of March. Taking the total number of dealership count to 18, across PAN India. Benelli has launched new facilities in Vijayawada, Goa, Delhi, Mangalore, Kolkata, Guwahati, Vadodara and Chennai. The showroom showcases the entire range of Benelli superbikes available in India. These superbikes encompass the TNT 300 – In-line two-cylinder 300cc engine, 302R – In-line two-cylinder 300cc engine, the TNT 600i – In-line four-cylinder 600cc engine and the newly launched TRK 502 and TRK 502X – In-line two-cylinder 500cc engine. All 5 products come with 5-year Unlimited Kilometre Warranty as standard.